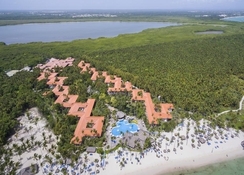 Natura Park Beach Eco Resort & Spa is a great choice for families and couples looking for a relaxing beach holiday in Dominican Republic. The hotel offers a wide range of world-class amenities, top-notch services and spacious accommodation, especially suitable for large families. Strategically located near the beach, it is a great place for beach lovers. 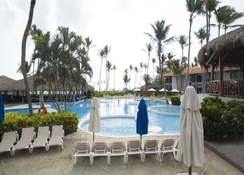 The resort is just a short drive away from a host of shops, restaurants and bars. There is an outdoor swimming pool, plus a range of amenities including Jacuzzi, gym, sauna, pub, animation tennis. Services in the hotel also include 24-hours reception services, currency exchange and use of Wi-Fi with extra charges. All in all, the resort is a great budget-friendly choice for families looking for affordable accommodation. 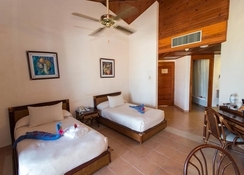 Natura Park Beach Eco Resort & Spa is situated in Carretera Cabeza de Toro. It is just a stone throw away from the beach. The nearest airport is Punta Cana International Airport at 21.4km. Most of the shops, bars and restaurants are also close to the hotel. 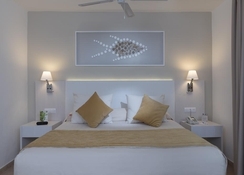 The hotel offers comfortable rooms that are categorised as Select Room, Double room, Select Sea View Room and Select Suite. 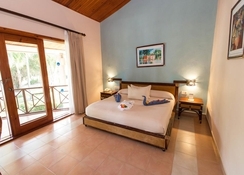 These rooms are well-equipped with the following facilities that include bottle of water and fruit basket on arrival, as well as a hairdryer, safe, TV, free Wi-Fi, telephone, bathrobe, slippers, a 20-minute massage coupon and much more. Natura Park Beach Eco Resort & Spa has plenty of dining and drinking options that include three thematic restaurants, one buffet restaurant, two beach bars and four bars. 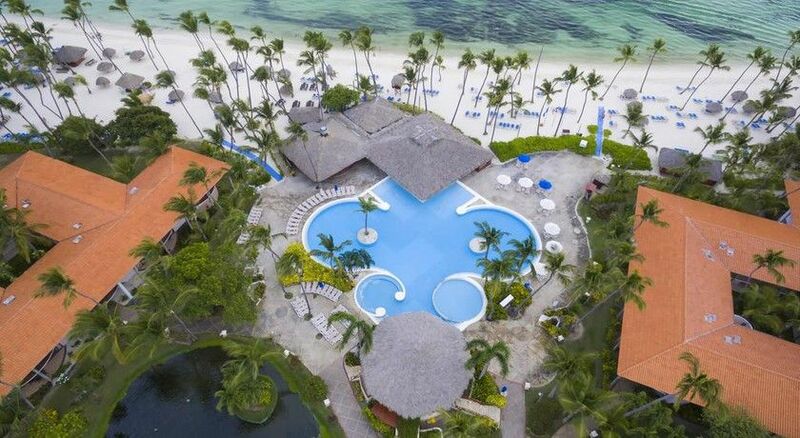 The all-inclusive package offered by the hotel includes drinks and snacks during specific hours of the day, in addition to breakfast, lunch and dinner. The hotel is perfect to sunbathe. It comes with an outdoor swimming pool. Those who want to relax and rejuvenate themselves can take advantage of the in-house spa. For those who don’t want to miss their workout, there is a well-equipped fitness centre, along with a sauna, Jacuzzi, and a tennis court. There’s also a children’s area, where they can perform numerous activities and have endless fun.